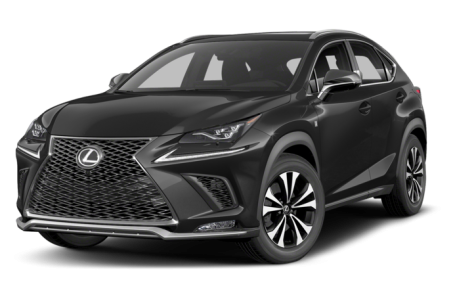 The 2018 Lexus NX 300 is an all-new version of the NX Series that replaces the outgoing NX 200t. It is a powered by a 235-hp, turbocharged 2.0-liter 4-cylinder engine mated to a 6-speed automatic transmission. Front-wheel drive comes standard, while all-wheel drive is available.